It started just over five years ago. I was working really hard and was in a long term relationship, but both were falling apart. I was burnt out and really not playing my part in the relationship, blaming everyone for how I felt and my actions. I then received the letter from my then girlfriend that I have written about here before, fell out with my work and decided to take three months off. My only thoughts were to return to Scotland for a break and for my mum to put her arms around me and tell me everything was okay. My mum and dad had always kept me in check and told me the truth, but supported me in the best of manner, but this time something was different. For the first time my mum needed me more than I needed her, it was her that needed a pair of loving arms around her. This was the beginning of the biggest change we would ever face. From that day forward a lack of understanding of the journey we had undertaken, on my part and from those who we dealt with, defined much of the next five years. All too often our lives were never far from a crisis point. I believe there is a lesson there, this lack of understanding and guidance left us hurling towards a struggle we would never get over or recover from and I suppose that is the basis of this campaign .Guidance, understanding, listening and being heard . We can’t at this time cure dementia but we can cure so many of the things that have a massive impact on our lives .We can prepare families for the journey ahead and the changes that any long term illness or condition will undoubtedly bring as we do our best to care for a loved one. I like all carers cared first and foremost for love and believe with the right support and advice at the right time and a listening ear if we can do much of the rest. The right support and understanding will ensure that our loved ones are treated with the respect and dignity they deserve and given the chance to live not fade. All of this does not cost money, just time in my case. 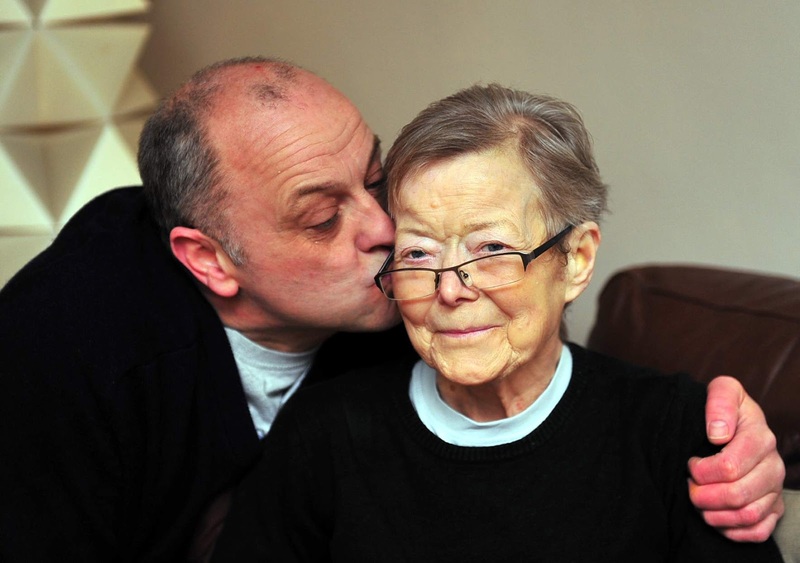 I was a carer for one reason only for the love of mum, but love is not enough. We need to be given the support we need at the time we need and when it can make the biggest of difference.